Our program with Harlem Lacrosse Boston is run as a group mentoring structure, consisting of 12 students and two young adult mentors. The mentors select students from their schools to participate in our outdoor program based on their performance in school and attitude on the field, as well as interest in exploring outdoor adventures. The kids commit to coming on a trip every two weeks for six months. These outings are attended by twelve kids, one or two mentor(s), one volunteer, and one senior EY instructor. Our program with Big Brothers Big Sisters is run as a one-to-one mentoring structure that utilizes the Big and Little "matches" that have already been established within their organization. When matches sign up for our outdoor program, they commit to coming on one trip every six weeks for at least six months. These outings are attended by three to six matches and one senior EY instructor. 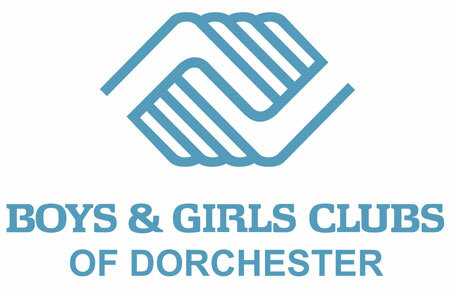 Our program with the Boys & Girls Clubs of Dorchester is run as a group mentoring structure. We facilitate outings for two groups of 10 youth, each of which has a consistent staff mentor that joins the group for each trip. The kids are picked by staff members based off their interest in the outdoors and willingness to be challenged by a new activity. When kids are selected for this program, they must commit to going on one trip per month for a minimum of six months. Our program with BCYF is run as a group mentoring structure. We facilitate one outing and one enrichment session per month with a group of 11 youth accompanied by their youth leader. The kids are picked by staff members based off their interest in the outdoors and willingness to be challenged by a new activity. When kids are selected for this program, they commit to going on one trip per month for a minimum of six months.